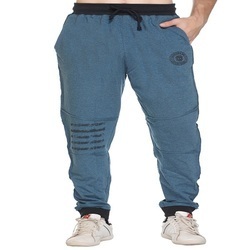 Manufacturer of a wide range of products which include men's cotton track pant, fashionable men track pants, army print track pants for men, men solid track pants, trendy men track pants and men cotton cotton track pants. This Track Pant define the art of minimal and classy style, with these grey coloured trackpant from Harbor N Bay that highlight clean cuts and a slim silhouette. 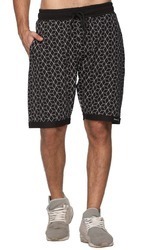 These also feature a drawstring on an elasticated waistband that give them a snug fit and provides comfort. 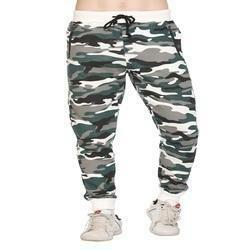 These trackpant can be clubbed with a t-shirt and sneakers. provide comfort with strength.That casual wear collection, gives relaxing a whole new style. 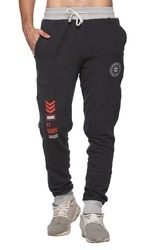 Team these Track Pant/joggers with a trendy T-shirt to look stylish. Look urban and feel relaxed by slipping into these black coloured track pants for men from Harbor n Bay. Made from a cotton, these track pants are really comfortable to wear. You can team these track pants with a T-shirt of your choice to look smart and trendy. 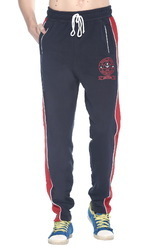 can team these track pants with a T-shirt of your choice to look smart and trendy. from Harbor n Bay. Made from a cotton, these track pants are really comfortable to wear. You can team these track pants with a T-shirt of your choice to look smart and trendy. 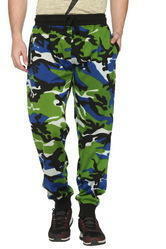 Look urban and feel relaxed by these Printed track pants for men from HARBOR N BAY. Made from a cotton, these track pants are really comfortable to wear. You can team these track pants with a T-shirt of your choice to look smart and trendy. 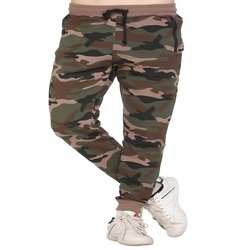 Look cool and smart by wearing these Camouflage/Military/Army Print Track Pant/Joggers that come from house of Harbor N Bay.Made by Cotton Fabric to impart a softer texture to provide comfort with strength.That casual wear collection, gives relaxing a whole new style.Team these Track Pant/joggers with a trendy T-shirt to look stylish. Look urban and feel relaxed by slipping into these Navy coloured track pants for men from Harbor n Bay. Made from a cotton, these track pants are really comfortable to wear. 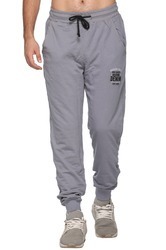 You can team these track pants with a T-shirt of your choice to look smart and trendy. 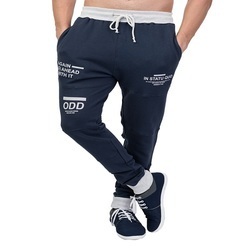 Look cool and smart by wearing these Designer Track Pant/Joggers that come from house of Harbor N Bay.Made from Premium Cotton fabric with designer embroidered Logo with regular fit.That casual wear collection, gives relaxing a whole new style.Team these Track Pant/joggers with a trendy T-shirt to look stylish.